Shahjahanpur (Uttar Pradesh) [India], Jan 24 (ANI): The workers of ordnance factories went on a three-day nationwide strike from Wednesday protesting against Centre's defence manufacturing policy. New Delhi [India] Dec 21 (ANI): All India Bank Officers' Confederation (AIBOC) will stage a protest today against the merger of Bank of Baroda, Vijaya Bank, and Dena Bank, and put forth a demand for immediate wage revision as per charter of demands. Dimapur (Nagaland) [India], Nov 6 (ANI): The two-day Silver Jubilee celebrations of the All Nagaland Private School Association (ANPSA) Dimapur unit concluded with much fanfare on November 4 at Holy Cross Higher Secondary School, Dimapur. London [United Kingdom], June 26 (ANI): Politicians in Britain's House of Commons supported plans to expand the controversial Heathrow Airport by 415 votes to 119. 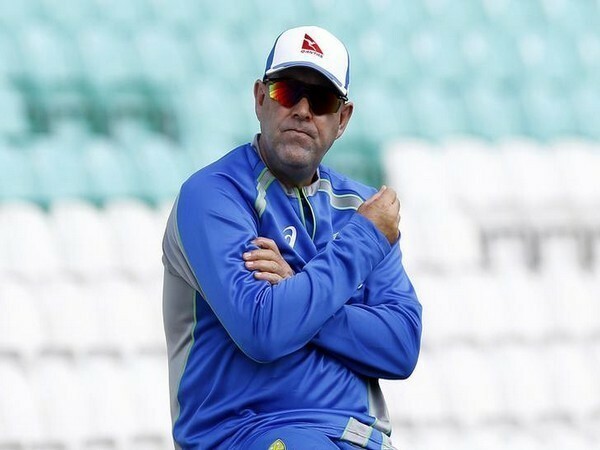 Melbourne [Australia], May 9 (ANI): Few days after stepping down as the head coach of the Australian cricket team, Darren Lehmann has landed himself a new coaching role with the country's cricket board under National Performance Program. New Delhi [India], April 27 (ANI): The NITI Aayog on Thursday claimed that 35.3 lakh new payrolls were generated between September 2017 and February 2018 from the Employees' Provident Fund Organisation (EPFO), and the Pension fund Regulatory and Development Authority (PFRDA). New Delhi [India], Apr. 2 (ANI): The government on Monday revealed that at the end of Financial Year 2017-18, 97.05 lakh subscribers have enrolled under the Atal Pension Yojana (APY) scheme. New Delhi [India], Mar. 13 (ANI): Private banking major ICICI Bank on Tuesday announced the launch of an instant overdraft facility for the Micro, Small and Medium Enterprises (MSME) customers in a completely online and paperless manner. Mumbai (Maharashtra) [India], Mar. 9 (ANI): The Pension Fund Regulatory Development Authority revealed that as on March 6, more than 13.16 lakh subscribers are registered under the National Pension System from the private sector (all citizen and corporate).